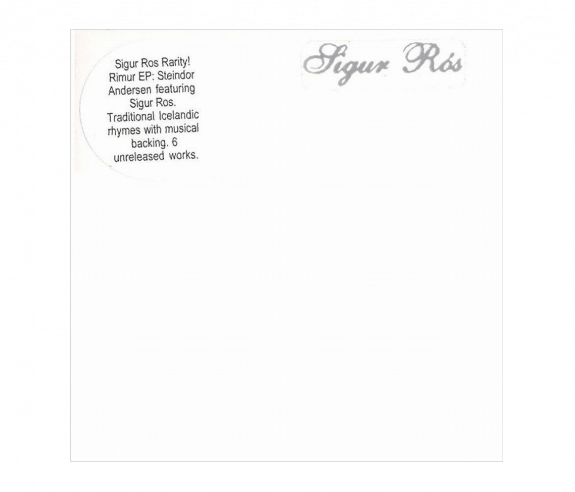 Rimur EP: Steindór Andersen featuring Sigur Rós. Traditional Icelandic rhymes with musical backing. 6 unreleased works. All digital downloads are available as MP3(320 kbps), ALAC, FLAC, and AIFF files.